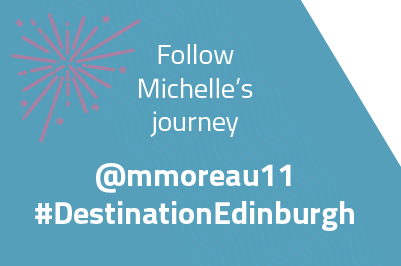 New Hampshire native Michelle Moreau is the awesome winner of our Destination Edinburgh scholarship. Now she's landed in Scotland keep up to date with her adventures as she spends the next year living and studying in the festival city of Edinburgh! Do you have a question for Michelle? What's it like studying living in Edinburgh? 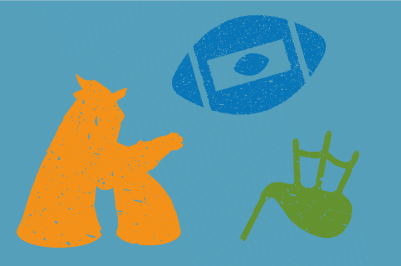 How many hours of class do you have per week? 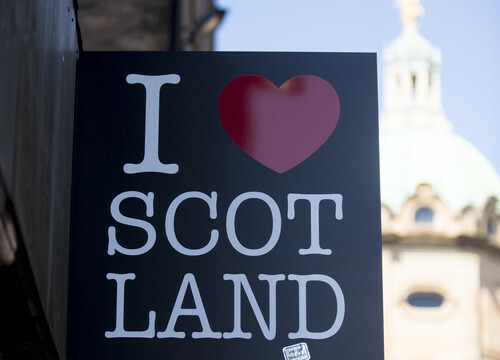 How easy was it to make new friends?What's the coolest thing you've done in Scotland? Get in touch and connect with Michelle directly, she's looking forward to chatting to you! Timeline of adventures to come! Christmas in Scotland is full of cheers. Michelle will enjoy the Christmas markets of Edinburgh and the sights and sounds of Glasgow, our neighbouring city. If there’s one thing Edinburgh is known for, it’s the biggest new years street party in the world: hogmanay. 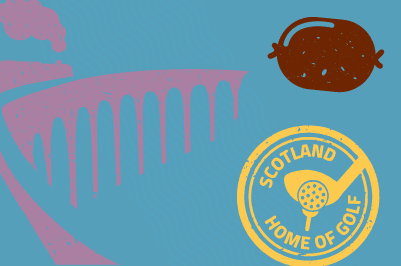 Michelle will enjoy another important tradition in January- a Burns Supper, with customary haggis! 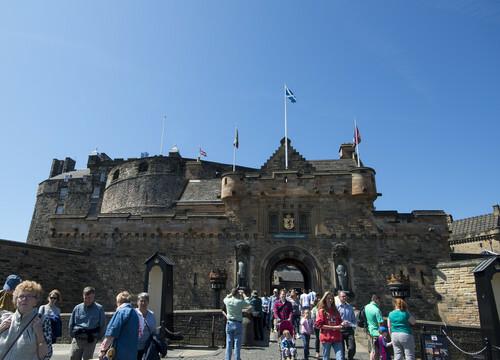 Join Michelle, as she experiences some of Edinburgh’s best tourism attractions. Think history, heritage and the occasional ghost. A trip north is on the cards to see some of Scotland’s most beautify scenery. As well as this we’re finding time to take Michelle along to see Scotland (win) at the Six Nations Rugby! Study tourism in the world's festival city! 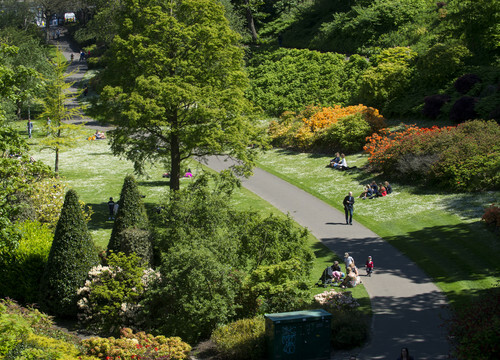 Edinburgh is the city of festivals. All year round you will live amongst the world's most sought after festivals including the Edinburgh Fringe, Hogmanay and the Jazz & Blues festival. There's no better place to study Tourism.